The “face” shoes have two eyes, a nose and red lips on them, and they come in two different colors — black and beige. The problem is the black one is troublesome considering the long, racist history of blackface makeup. 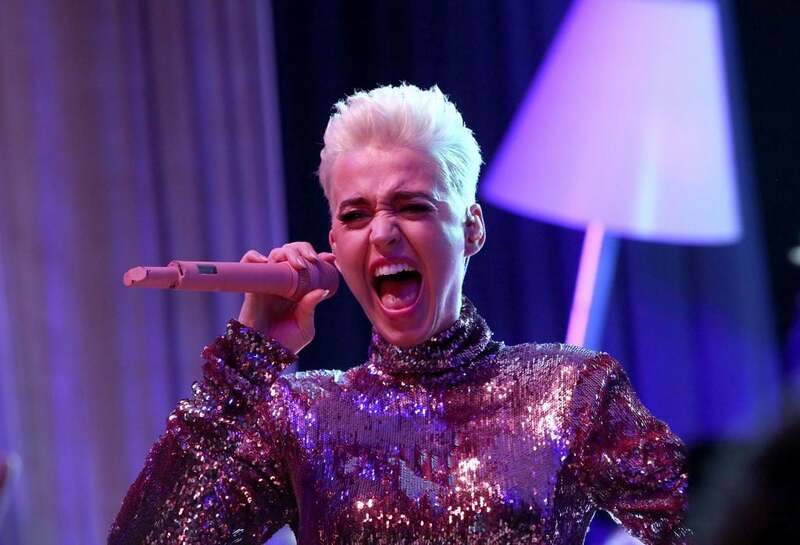 Singer Masika Kalysha broached the topic on social media, calling for Katy to explain herself. “So we just gonna let Katy Perry slide?” the singer asked, according to TMZ. The news comes as Virginia’s governor and an attorney general in Virginia have become embattled over pictures of them emerging donning blackface as young men; a lieutenant governor and gubernatorial hopeful in Mississippi allegedly donning black face around the same timeframe; and high-end retailers like Gucci being accused of releasing a blackface turtleneck sweater that pulls up over your mouth with cut-out, oversized red lips.